If you’ve suffered injury due to a road traffic accident in Anfield that wasn’t your fault, Wafer Phillips can help you to claim the compensation you are due. Road traffic accidents can have physical, mental, and financial consequences for victims, and claiming compensation is just one step towards recovering and getting closure on the accident. Even if you’re not sure whether you are eligible to claim compensation for a road traffic accident, get in touch with our team of experts here at Wafer Phillips to receive professional legal advice. We provide a no-win no-fee service, so you’ve got nothing to lose. Conveniently located in Norris Green, just a ten minute drive from Anfield, we have over 27 years of experience in helping local people to claim the financial compensation they need to get back on their feet after a road traffic accident. Road traffic accidents can happen for many different reasons, some of the commonest causes include negligence, bad weather conditions, poor road maintenance, and car malfunctions. For those involved, whilst financial compensation may not help with all the effects of a road traffic accident, it can be very useful for recovering and claiming back some financial loss. Pay for repairs to a vehicle. Pay for medical or rehabilitation treatment. Recoup money lost for time off work. Get closure on the accident. You don’t have to have been driving a vehicle to be eligible for compensation for a road traffic accident, you can also claim if you were a passenger or pedestrian. Our team of specialists understand that dealing with the effects of a road traffic accident can be stressful, and will always handle your case with the professionalism, discretion and sensitivity that it deserves. What types of RTA can I claim for? Minor accidents resulting in whiplash. 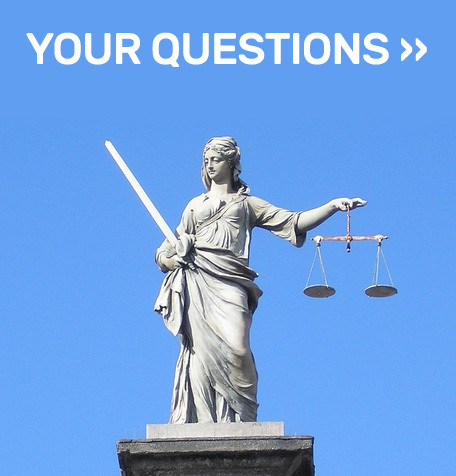 After an initial consultation, if our team of experts believe that you have a case for financial compensation, they will provide you with all the help, advice and support needed to make your claim successful. Our many years of experience and knowledge of the local area help us to consistently achieve the best possible outcome. A written document detailing your version of events. Written witness statements about the incident. Detailed doctor’s notes and reports about your injuries and treatment. 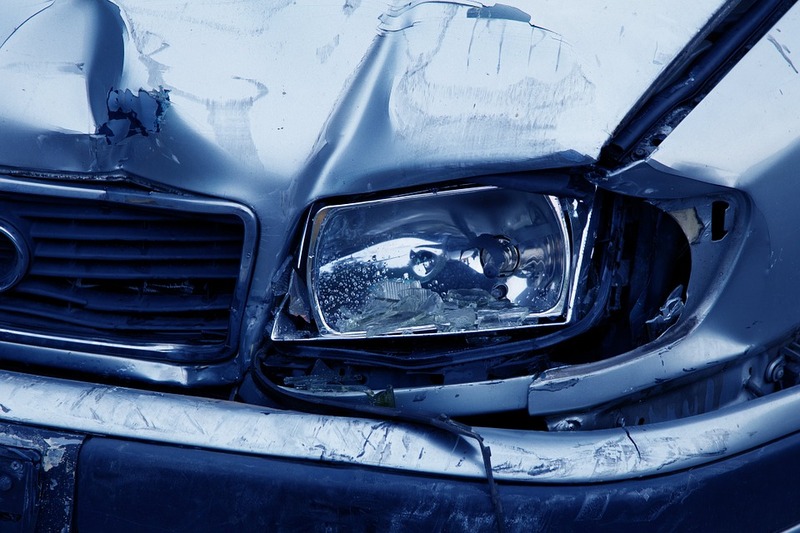 It is best to submit a claim for a road traffic accident as soon after the incident as possible. Get in touch today by giving our team of solicitors a call on 0151 256 7898 and take the first step towards receiving the compensation you are due.